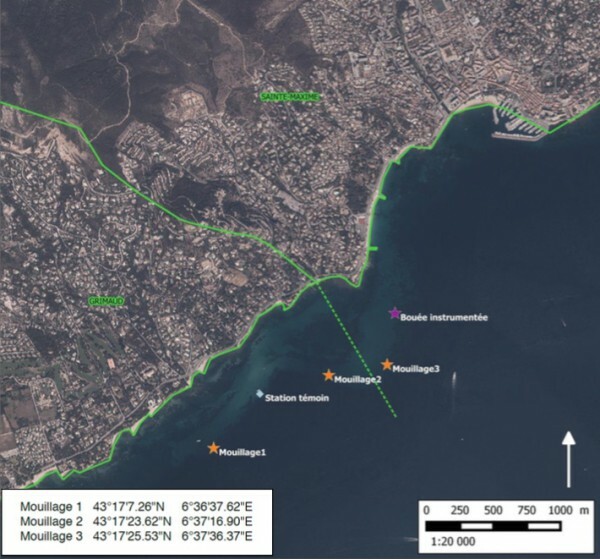 A new project in St Tropez harbour hopes to alleviate the oversubscription of berths found in the area. The buoys, spearheaded by Thierry Garcin of Perfect Mooring, hope to be available from May 2017. The newly installed buoys will increase the capacity of the harbour for 70m vessels by 300 per cent. Speaking with SuperyachtNews, Garcin explains what inspired the project: “More and more boats visit every year and they are getting bigger and bigger. Along the French coast, we don’t have a lot of capacity for big boats or any possibility for extending the harbour.” Located a mere 7-minute tender journey from St Tropez, each new mooring will feature a 120m radius of restricted zones surrounding each buoy to ensure the utmost privacy for vessels. This project aims to ameliorate the pronounced problem of a lack of free berths for larger vessels across the Riviera, and some other parts of the western Mediterranean in the summer months. New installations of mooring buoys such as this could be rolled out in marinas on a wider scale to cope with increasing demand in popular destinations, offering a faster and more cost-effective way in which to increase capacity for superyachts. 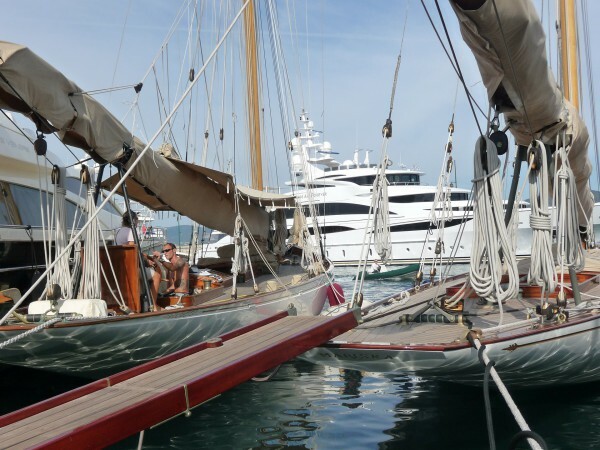 Garcin is already in discussions with other marinas along the French coast, including Cannes. The buoys’ installation is also a step forward in ecologically-friendly mooring systems, with there being little impact on the sea life surrounding the anchoring system. “The environmental effect of anchor chains on the sea bed is catastrophic,” says Garcin, whose passion for the sea is a driving force in this new project. “If we were to do nothing, in five years we would have no fish.” In this vein, there will be a free refuse collection service for those moored at these buoys to dissuade those aboard from disposing garbage at sea or in neighbouring ports. It would seem this is a clear solution to the problems found each year for those visiting St Tropez and surrounding areas. 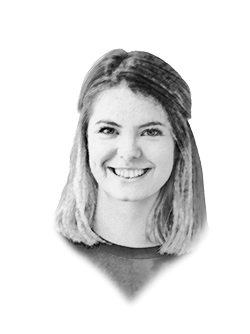 “We can either do nothing and have the bigger boats come every year and destroy the environment, or we can put in specific mooring buoys which can protect the area, as well as increase the capacity,” concludes Garcin.